Every public library in Scotland will receive a complete collection of Muriel Spark novels, as part of an initiative announced by the First Minister. Funded by the Scottish Government, and the People's Postcode Lottery - and delivered in partnership with the Scottish Book Trust - more than 11,000 books will be delivered to libraries throughout the country. The joint investment of £90,000 is part of the Muriel Spark 100 programme of events, celebrating the centenary of the birth of one of Scotland's most internationally respected writers. 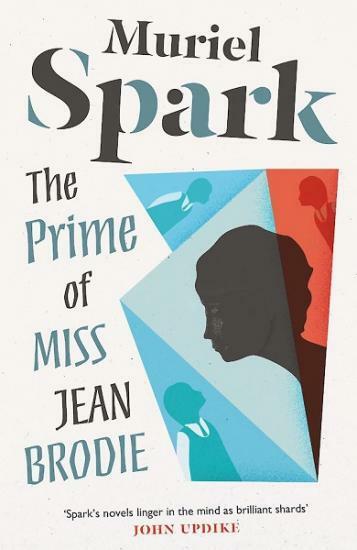 "Muriel Spark is one of Scotland’s greatest authors and it is fitting that we celebrate the centenary of her birth with this donation to libraries. I’ve been an avid reader of her books since I was young and I’m very pleased that many more people will now be able to enjoy her work. "For me, reading is one of life’s greatest pleasures and I hope Book Week helps to encourage people across the country to develop a love of books too." “Muriel Spark is such a significant figure in Scotland’s literary heritage and it’s really important to remember her work. She achieved so much as a Scottish female author and she’s an inspiration to us all. “I am really pleased that players of People’s Postcode Lottery are supporting a hundred years of this incredible writer by making a collection of Muriel’s books available in all Scottish libraries to spark imaginations for years to come." “Scottish Book Trust is delighted to help cement the legacy of the Muriel Spark 100 Programme, in partnership with Creative Scotland, the Scottish Library and Information Council and Birlinn/Polygon publishing. With support from the Postcode Culture Trust and the Scottish Government, we have been able to supply a set of Muriel Spark Centenary Editions to every library in Scotland. “There is no better or more fitting way to celebrate the outstanding achievement of this giant of 20th Century literature - a singular person, and an iconic, iconoclastic and brilliantly rebellious female genius.